Located in Sydney Australia, Global Trade & Marketing Pty. Ltd. (GTM) was conceived from a vision to conduct global business on a local level and is today the parent company of the GTM group. 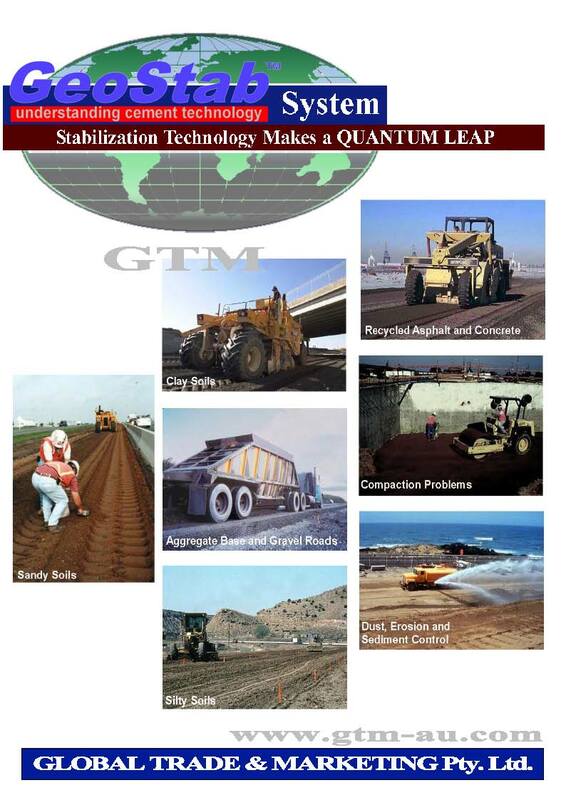 Initially established in 2003 trading construction chemicals, the GTM Group has grown far beyond those humble beginnings but still maintains that one on one personal service in each country of operation. Today the GTM group is involved in a wide variety of industries, traded products, manufacturing and innovative technologies across more than 30 countries. 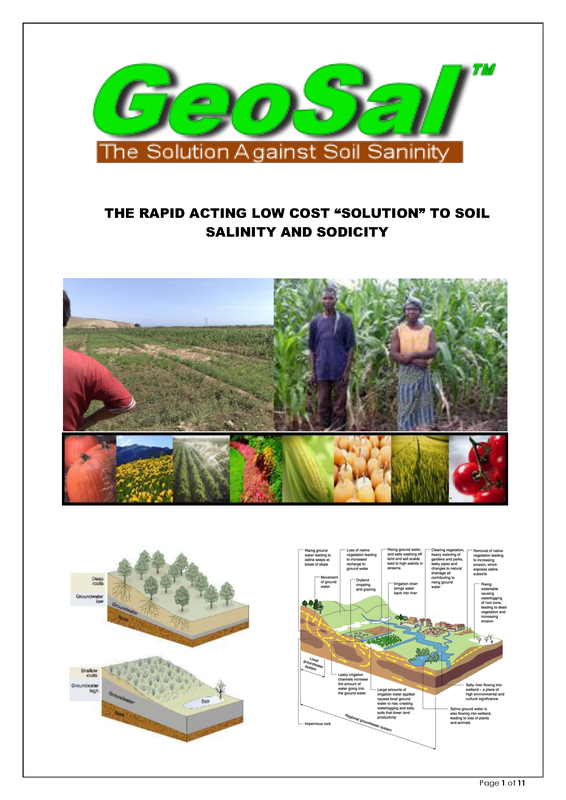 GeoSal is a Main Product Group within AgriCare Division. 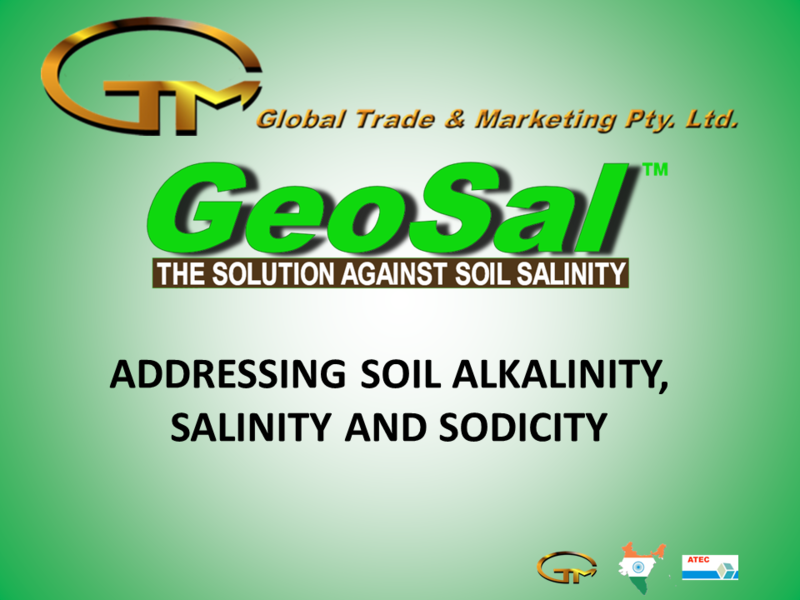 World leading Soil De-Salination technology and products. 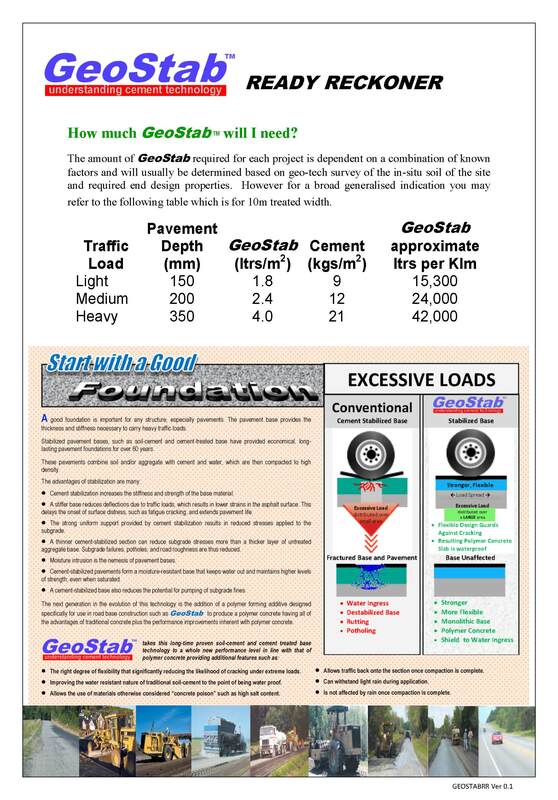 GeoStab is one of the Main Product Groups within ConStruk division. 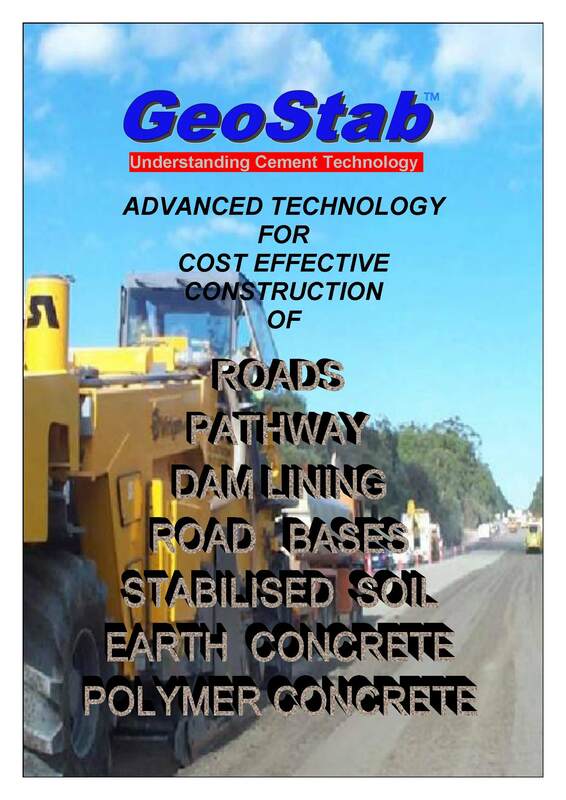 World leading Soil Stabilisation technology and products. Magnus is one of the Main Product Groups within ConStruk division. 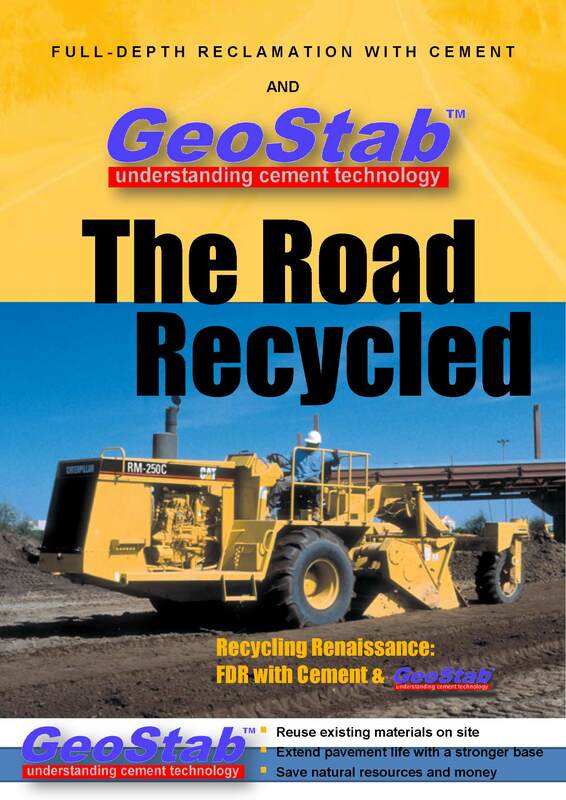 World leading Concrete Admixture technology and products. GTM-NSF is one of the Main Product Groups within ConStruk division. World leading Naphthalene Sulphonate technology and products. GTM-HYPLAS is one of the Main Product Groups within ConStruk division. World leading Polycarboxylate technology admixtures and products. 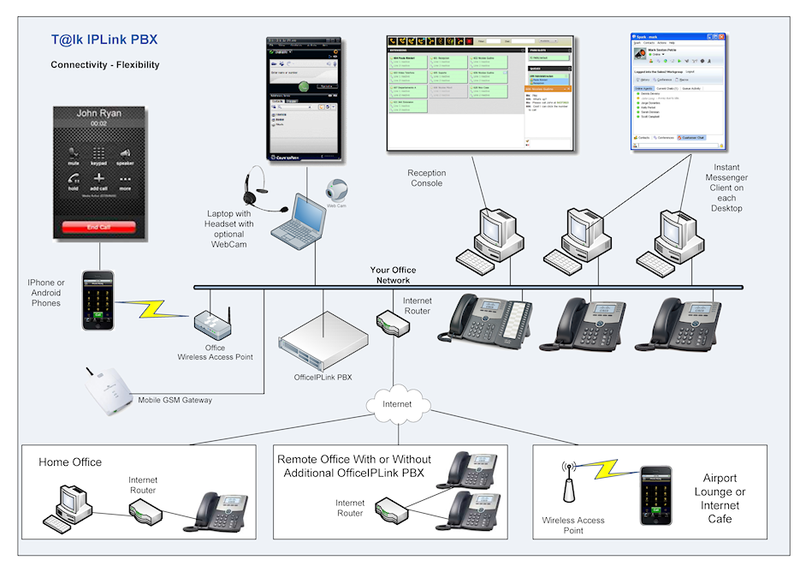 World leading VoIP IP PBX Phone systems.